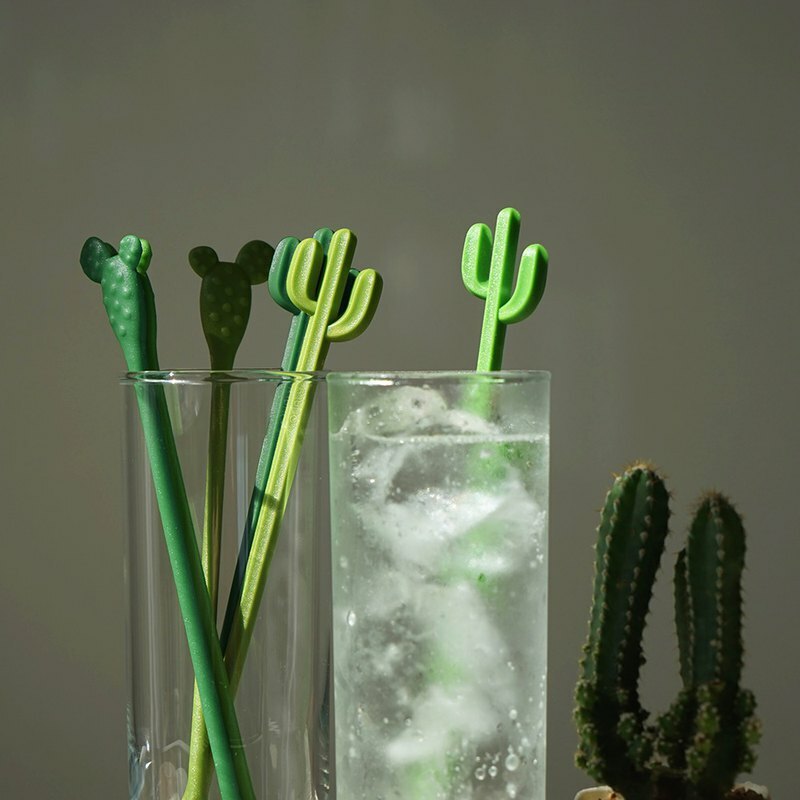 Oasis in the desert of life Cactus in the desert turns into a stir bar, adding more green and fun to your home life. Plant a few cacti in the cup and gently stir it. Your drink seems to be more delicious, so you can't help but drink a few more.